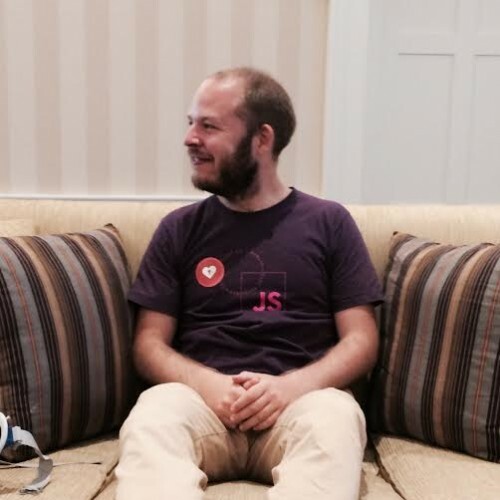 Mathias is a Node.js hacker from Copenhagen, Denmark. He is a core contributor to the open data project, dat and tends to write a bunch of npm modules whenever he has time. Recently he's been working a lot with new ways of replicating of single purpose databases using leveldb and other mad science projects.